By paying for the app, you can enjoy the premium features with no advertising. Otherwise, if you do not mind then you can enjoy the app without having to pay a single penny for the same but then you need to give up the premium features. 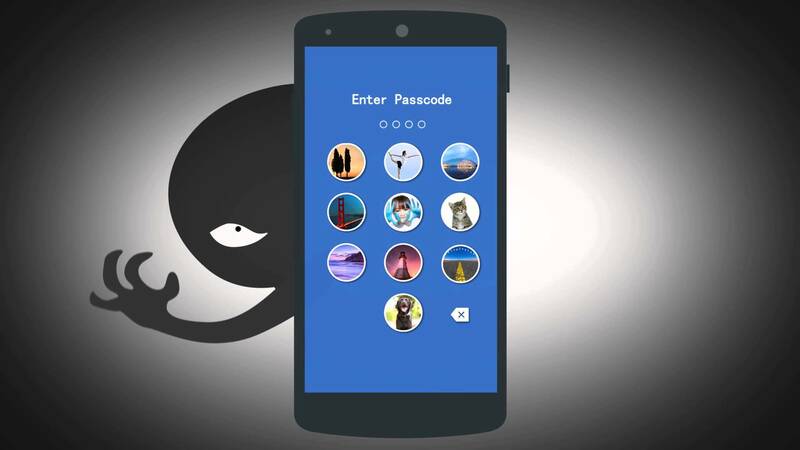 You can use this simple app to lock your other apps with the help of the passwords. This ensures that no one is able to intrude your privacy. 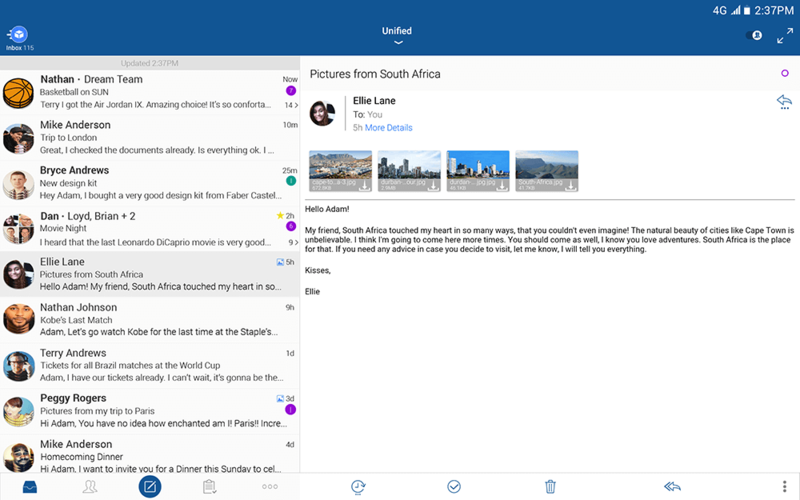 Featuring a simple design the app helps you to keep your emails in accordance. To add to the features that the app has, it comes with a ton of email providers, color coding for organization, app theming, Android Wear support, and widgets. Blocking notifications in order to customize your experience are some of the noteworthy features. As it is available free of cost so you can go in for trying the app as see if it suits your needs or not. As the name suggests Credit Karma is a financial app that is quite a fun to use. Using this app you can check your credit score annually that too for free. The app keeps you notified with the major changes to your credit score. The app has in store for you the potential credit cards that you may get if you qualify on the basis of your credit score. It is a simple easy to use app. It is one of the best weather apps that come with all the basic things including current conditions, forecasts, radar, predictions, fun facts about meteorology, graphs, in addition to a sun and moon tracker. The awesome design comes with the widget. If you do not mind the advertisement then you can simply keep using the free version of the app but if you want to get rid of the ads then you can purchase the premium version of the app. Feedly is one of the best news apps that is worth a shot. Being an RSS reader you can subscribe to tons of different websites and receive news from all of them simultaneously. It is supported by the podcasts, YouTube channels, and more. The best part is that at one place you get all the things of your interest. Also, you can stay up to date with the latest events of the nation. 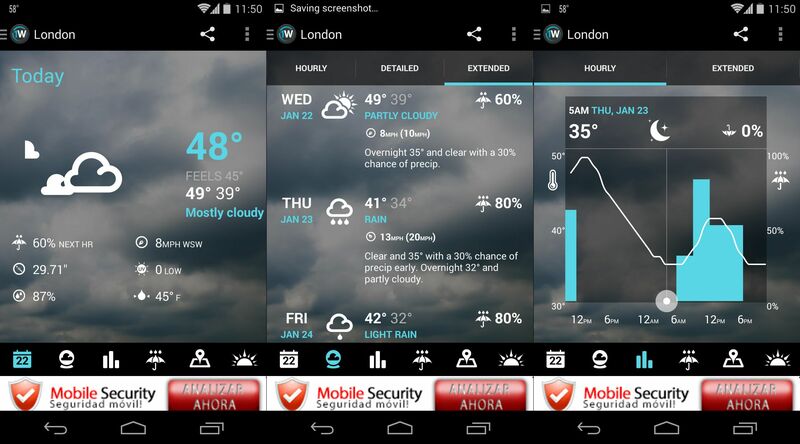 It is quite a simple app that is perfect to use and you can get the most out of the apps. By using the Google Drive that is one of the free android apps, you can store all your files at one place. This implies that you have the convenience to access them from anywhere and at anytime. You can easily share files with others. Not only this but you can also create and edit Google spreadsheets with support for text formatting, multiple sheets and sorting. Using this awesome creation of Google, you can fine tune your body and monitor your daily activity. The app records your path, speed, distance, and elevation when you walk, run, bike, or practice outdoor activities. This is does by using your GPS to record the path and velocity stats. Additionally, you will also find Zephyr HxM Bluetooth heart rate monitor, Polar WearLink Bluetooth heart rate monitor, ANT+ heart rate and speed distance monitors here. If you want to manage your personal finance then Personal finance is the most popular and best free Finance Android app available. By pulling all your personal finance accounts into one place the app helps you to manage your money from anywhere. 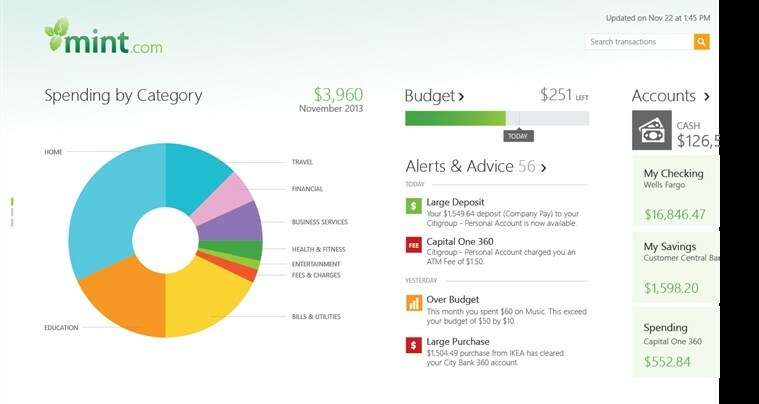 You can not only track your spending but also create a budget, and result in saving more. The app possess the best pass code protection ever to secure your details. In case you lose your smartphone you need to log-on to your Mint.com account and deactivate device access from your profile page with just one easy click. Many a times you need to scan documents and send them as Digital Attachment. For this you no longer need to run to the cyber café. You can simply use CamScanner -Phone PDF Creator. It is one of the best Document scanning and Sharing Android App that you can find in the Play Store. Using your phone camera you can scan any Paper Documents. You can also avail options like cropping, graphics and auto enhancing. If you wish to manage your incomes and expenses then this is the best app as you can create multiple accounts here to track your income and expenses. It boasts to have to have more than one million Android users. By using this app you can keep a track of your financial statistics by week, Month and year. The most appreciable aspect of the app is that it supports multiple currencies. In addition to this you can also keep a record by taking the picture of the Receipt. Also, you will get the Payment Alerts once you enter the details. All in all, you can go in for installing these Best Android Apps all time and enjoy the benefits that these apps have to offer to you. These are the 10 best free android apps 2017 that you need to install in your handset today. These are available free of cost implying that you can even test the feasibility of the apps to your usage. Download the apps today so as to enjoy using the same.